Instagram is one of the few social media networks that don’t offer its own analytics program. But not to worry, because there are a range of tools that can provide you with all the insights you need in order to maximise engagement. To get you started, we’ve discovered one free analytic tool so that you can use straight away to improve your Insta engagement. What is StatiGRAM & Why Do We Love It? StatiGRAM is an app especially designed to give you detailed and in-depth information and statistics about your Instagram profile. 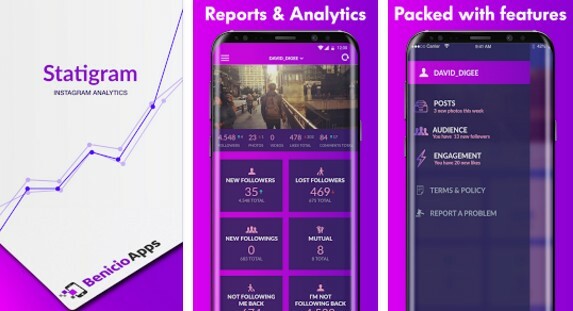 Whether its new followers or users, most engaged posts or users that haven’t followed you back, this incredible Android app has got your back. Plus, it is designed with friendly user interface and works on both phones and tablets. 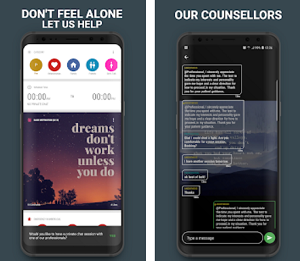 There are many reasons why we chose this app to present to you today. First of all we loved the fact that it give us accurate data and behavioral statistics about our Instagram account. Featuring more than 30 analytical tools this app can show you so many things, such as: new followers, lost followers, users not following you back, most engaged photo and video of the week, ghost followers, least given and most given photos, users you have unfollowed, earliest followers, etc. If you are interested in who are the admirers of your Instagram profile or who isn't following you back, StatiGRAM is the perfect tool for you. 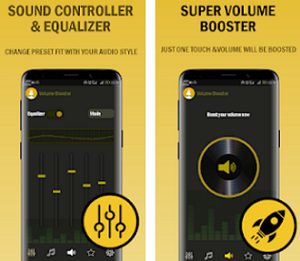 Get it now for free from Google Play and enjoy!